I have long been thinking of getting a life insurance from Sunlife. And finally last year, on my birthday month, I was able to get one for myself. 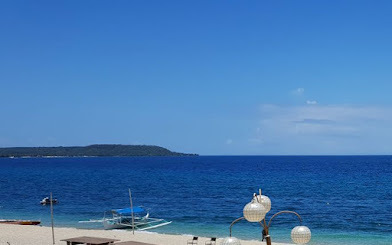 I was insured at the age of 33, with Basic Plan of Sun MaxiLink Prime - Non Smoker with 500,000 benefit amount with annual regular premium of 26,600 or 73 pesos per day. I choose to have the best value of my money thru this product, which is an investment-linked life insurance plan where a portion of my premium payment will be used to pay for the cost of insurance and the other portion will be place as investment fund. Policy holders can choose to pay on annual, semi-annual or quarterly basis. I am paying my premium on Quarterly basis and was done with my 1st quarter of payment. Since I have a BDO Savings Account, I conveniently transfer my payment online which I did monthly. I paid 2,000 pesos on my 1st and 2nd month, and paid 2,650 for my payment due date which equals to 6,650 pesos per quarter. Well, the monthly payment works well with me, as I believe I can easily managed paying our monthly bills if I did it with my own monthly installment basis. But now, I vowed to pay 3,000 or more monthly providing an excess amount for the investment fund. This plan is payable for 10 years... so at the age of 43, I am done paying with my premium and can choose to withdraw the money as long as the fund value does not equals to zero. This means, the money that I grow thru Investment fund can be used as college fund for my son! That's practically the main reason I availed this plan, I can insured myself with the benefits of having my money grow for future expenses. And, assuming that I don't touched the money until my retirement age of 65, my projected benefit amount equals to 3,457,504 with average annual investment return of 10%. Sweeet! Well, who wouldn't want to retire a millionaire? Truly, a brighter future awaits when you are well-prepared. That's the exciting thing about learning to save and invest as early. Just like what I did, you better Request a Proposal to get started! Yes, indeed. A brighter future is waiting for those who prepared early. Congrats to the plan, mommy. I hope others, esp the younger ones, will see the benefit of insurance and protection. Yep... ideally, those younger ones can fully maximize its benefits. But sadly, they are more entice on buying new gadgets than investing. People nowadays needs to realize that they to invest with this kind of program. Insurance is important than having a new gadget. Congrats. I don't have this yet. I backed out when someone gave offered another insurance when I was younger. I think it can be a great investment. Aaaw... sayang! It's actually great! 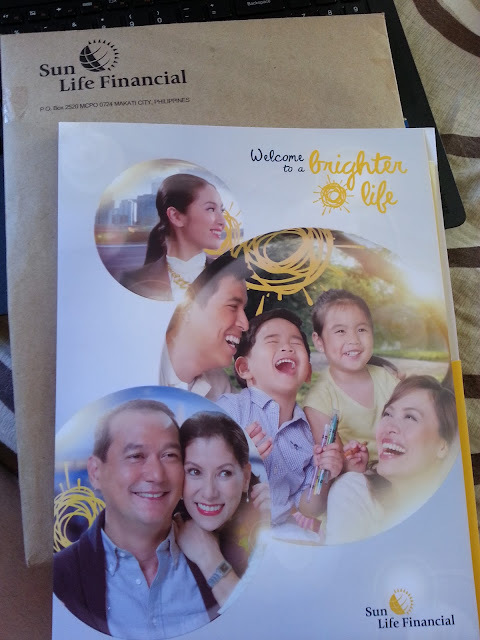 My husband has one too from Sunlife, and for the span of 4 years, he already has 24,000 fund value. Well, quite good numbers rather than putting it in a deposit account. 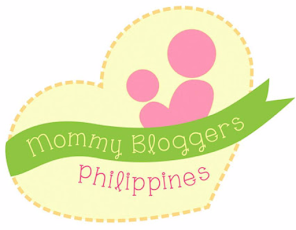 Hi, ano pong type ng investment nung husband nyo? Equity, bond etc? 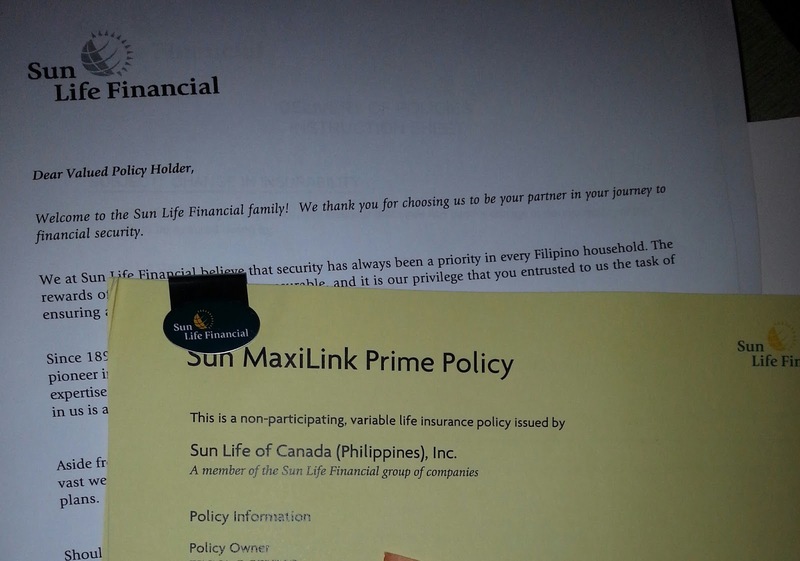 I've been seeing and hearing about these Sun Life plans. Still hesitant though. Oh, what keeps you from having it? Good decision, Mommy! I'm also a Sunlife policy holder since I was still single. :) Part of it is also invested in stocks. Wow! That's being prepared at the right age. I have a sun maxilink prime too! I started it when I was 27 years old and its been 3 years now! Last year I changed my investment fund from balance to equity because its long term anyway. I plan to use the fund value for my kids college education too! Hooray for us! Yep! Saving & Investing as early can give best value for our money. Hooray! Correct! You just have to drop other expenses or lessen your dine-out to afford this investment for future gain. this looks affordable even for freelance workers like me who do not have regular monthly income. nothing beats getting prepared for the future, and, yes, my little one's College tuition is also one of my top priorities! Yes, you don't have to think twice getting an investment plan to cover your future expenses. I have been thinking about getting an insurance policy under my name too. My husband started his about 2 years ago with Prulife, and we're thinking of availing one for me pero different company naman. We're considering Sun life as well. Thanks for sharing about this. Better do it now, sis! Do your research and get a plan for yourself. It's always a good thing to invest in insurance. This is something I learned from my husband's family. And yes, Sunlife has some really good offerings. Get an insurance plan backed by an insurance company that's regulated in your home state.